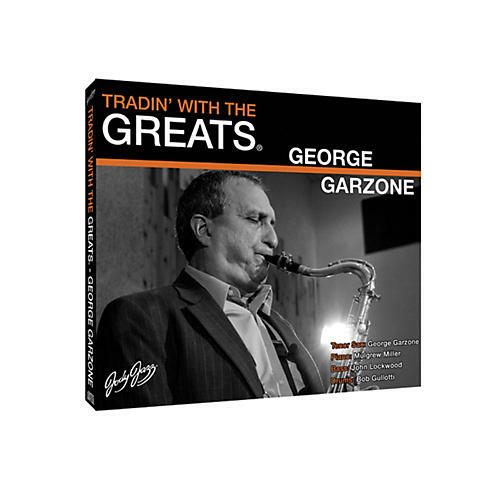 Prepare to take your playing to the next level with the "Tradin' With The Greats" George Garzone Play-Along CD by Jody Jazz. The idea behind "Tradin' With The Greats" is to have the greatest musicians and their working/recording band make a record and leave space for you. The next generation of Jazz Play Along recordings puts you in the band with some of the greatest musicians of our time. Trading is the time-honored tradition where musicians improvise back and forth, inspiring each other to play at higher levels of artistry than they normally reach.